No matter the size of the handbag, the tendency is to put more and more inside making it almost impossible to lay your hands on your keys in the dark. If you've ever looked in your handbag for what seems like an eternity, then the MA385 Handbag Light is just what you need. A small, lightweight disk that pops into your bag, this motion activated light will illuminate upon the lightest touch or even an approaching hand giving you enough light to find your keys, lipstick or any other item in your bag. 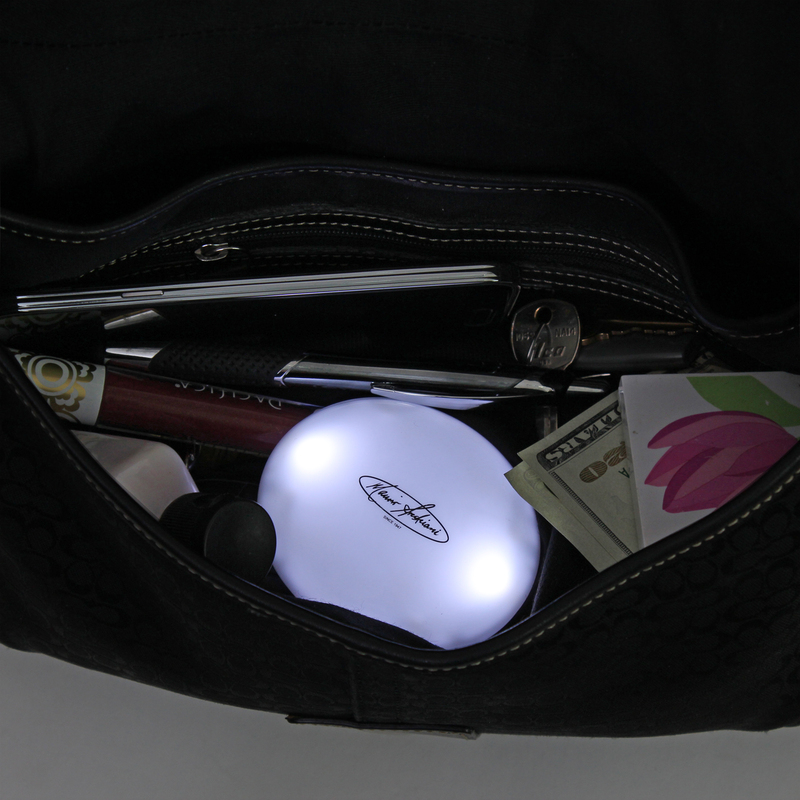 This Handbag Light will shine for about 10 seconds upon activation and if you haven't found what you're looking for during this time simply touch or approach again or even shake your bag for more light. 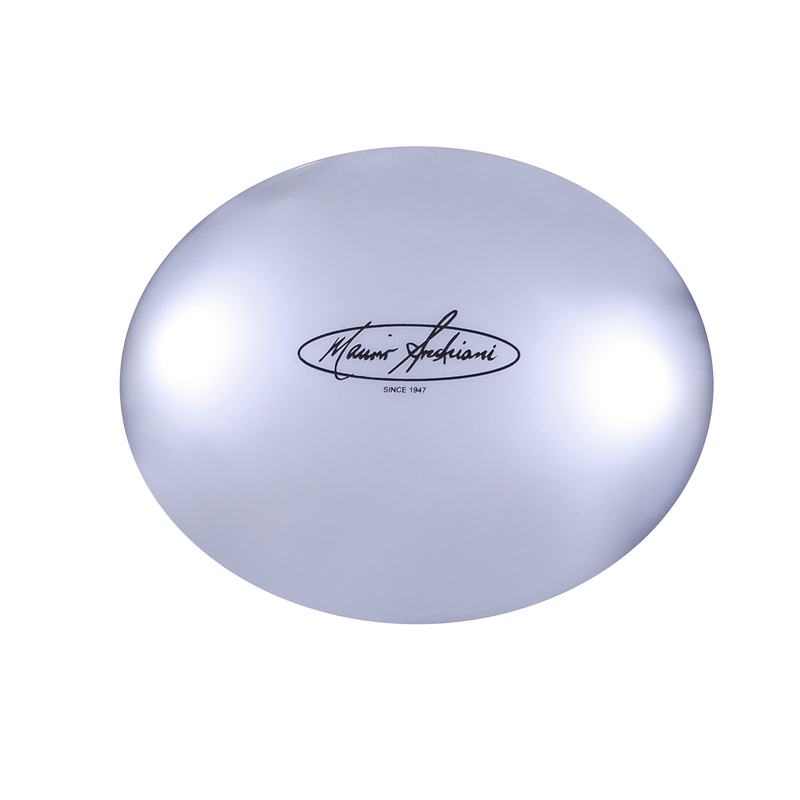 It's smooth, contoured design allows it to slip into most handbags and can be easily transferred so you will never waste time again emptying your bag to find your keys.